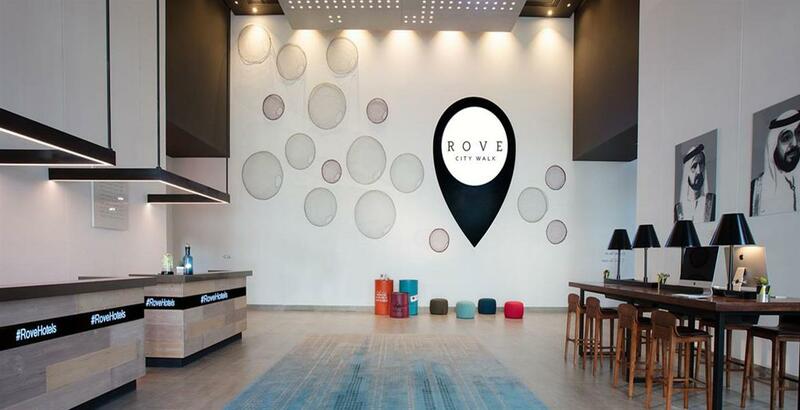 Introducing, Rove City Walk Apartments by Emaar Properties is a premier Hotel Room Investment product at City Walk, Dubai and offering assured returns of 8%. 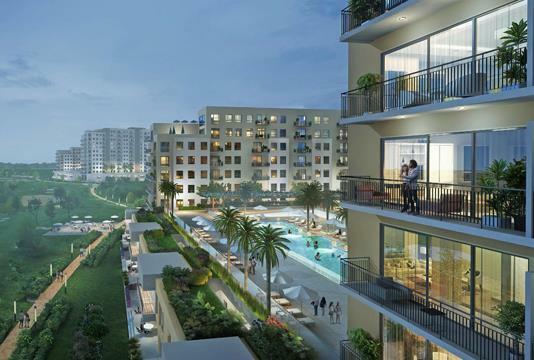 The development is a new lifestyle destination meant for the new age travelers and explorers. This whole project appears to be an investment-friendly opportunity, especially aimed at the prospective buyers. As such, acquiring one of the rooms in perhaps one of the rapidly- growing hotel chains in Dubai will act as a double bonanza. Designed keeping in mind the needs and preferences of residents looking ultimate comfort, the provisions on offer are indeed top of the line. By investing in one of the rooms in this hotel development, the investors, in particular, will surely benefit on a long-term basis. The luxury property with high-end finishing scores well, both on the interiors as well as exteriors. In a way, it attempts to provide the finest of hospitality experience in a friendly environment. For the buyers, there are lucrative incentives as well. 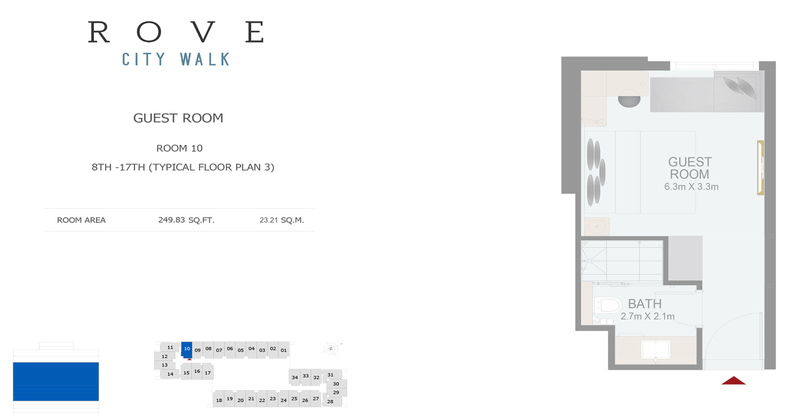 To start with, 50% discount will be offered on room bookings and F& B across Rove Hotels. In addition to these, free two weeks stay for every year of life, apart from optimal ROI. With all the rooms being fully furnished and managed entirely by the developer, there is nothing much for the owners to do. On the contrary, they can sit back and enjoy the virtues that generally come as a part of the standard package. 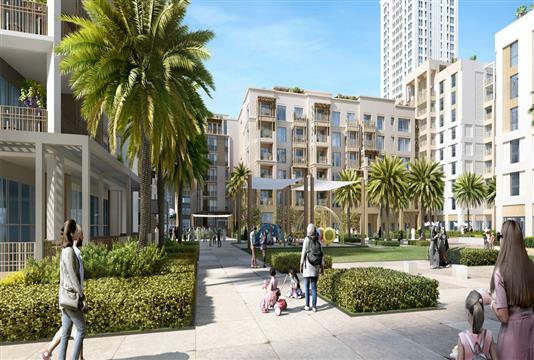 Units at Rove City Walk by Emaar Properties will come with amenities that are truly one of a kind and exceptional. In fact, the fuss-free relaxed ambiance brings about a whole new form of lifestyle that in essence will surprise everyone. 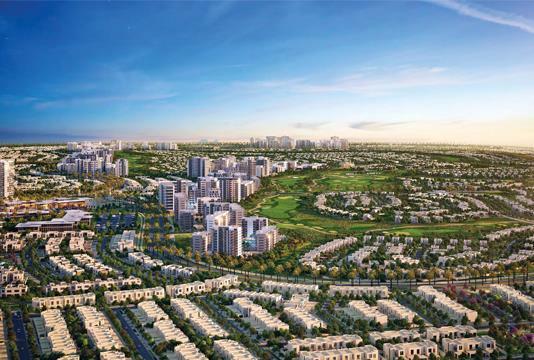 Real estate developer Emaar Properties has incorporated an attractive Payment Plan which will definitely suit the interest of prospective buyers. 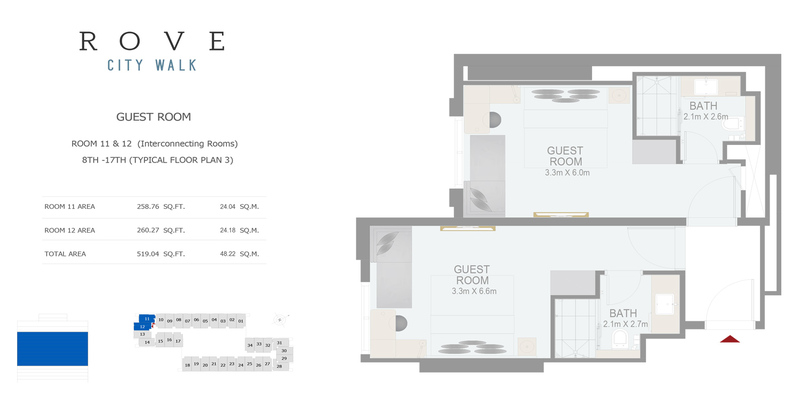 With only 5% payable at the time of purchase, 35% during the construction phase and the remaining 60% on handover, it is indeed configured to be flexible. 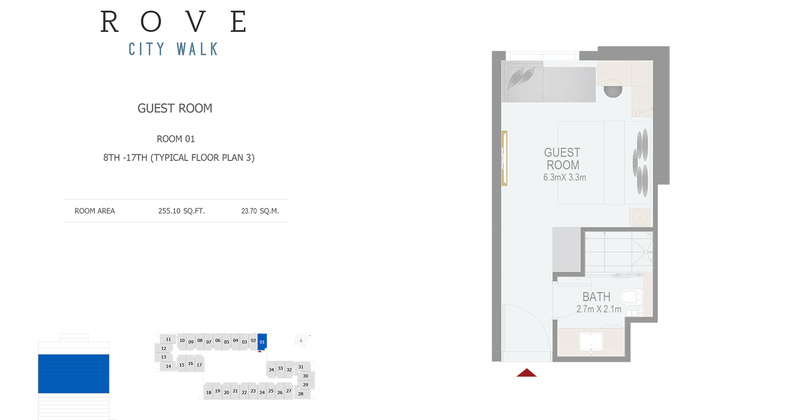 Hence, there will be not much of an issue, when it comes to acquiring one of these rooms in this hotel development. 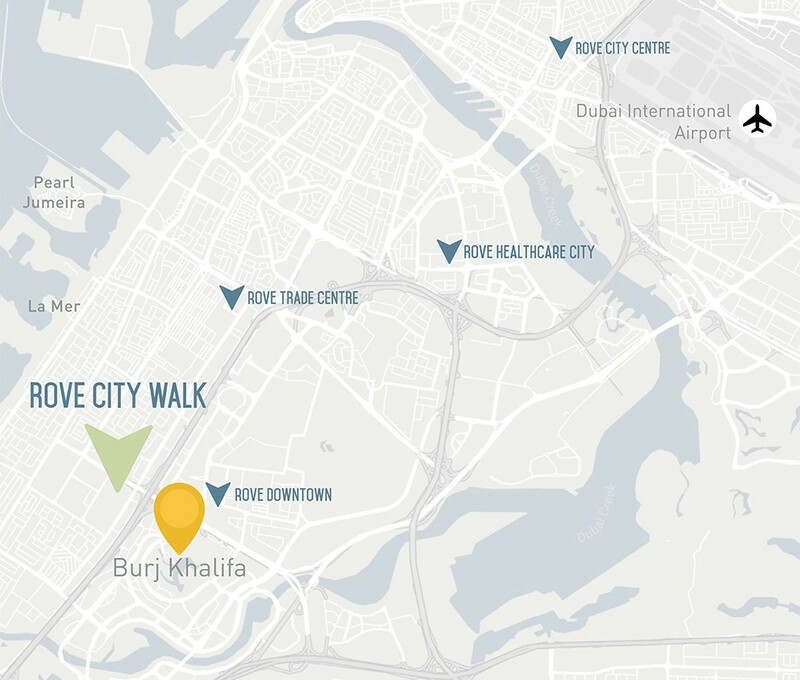 Reputed developer Emaar Properties new project Rover City Walk location in City Walk definitely makes it a destination of choice. For a change, it is situated directly opposite Dubai Arena and it all takes 5 minutes to reach Burj Khalifa, Downtown Dubai, and The Dubai Mall. 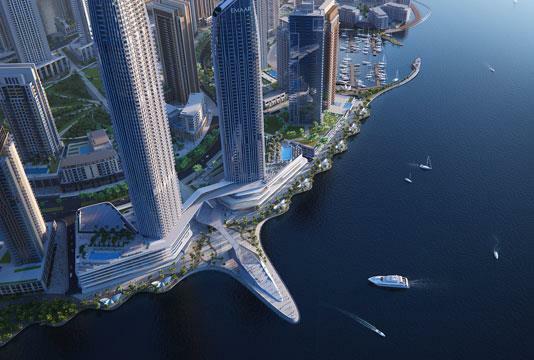 Further, The Dubai Fountain and Dubai Opera are only 10 minutes away from the project. Moreover, La Mer in Jumeirah can be reached in 10 minutes, while Dubai International Airport can be reached in 15 minutes. 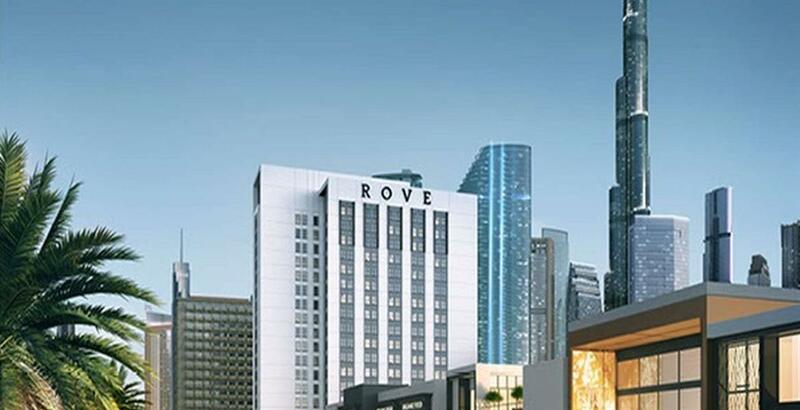 Renowned developer Emaar Properties new venture Rove City Walk is a master-planned development opens up a whole new world to explore. This investment friendly project in a posh neighbourhood is an eclectic mix of ambiance and sophistication. 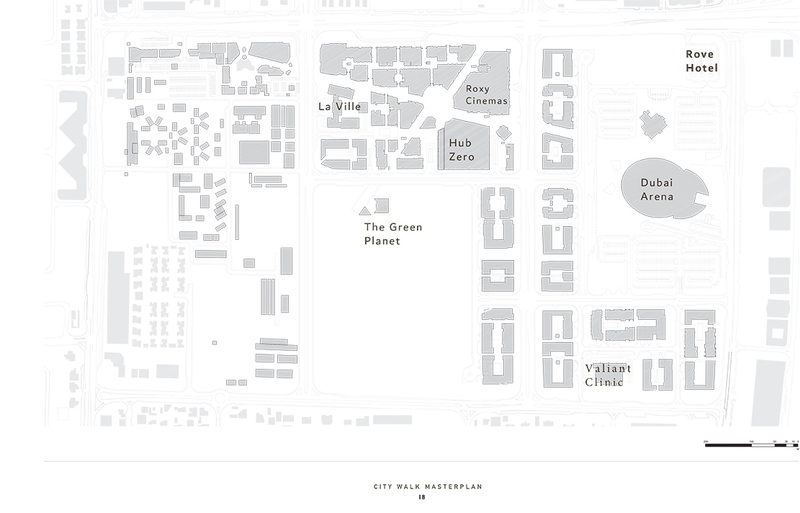 With a mix of residences, retail, dining, hospitality, and grooming, there’s plenty to explore.